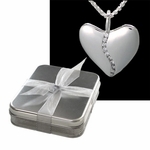 Tin Anniversary Gifts - traditional gift for a 10th wedding year celebration! 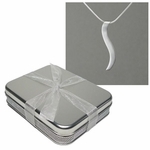 Tin or Aluminum are the traditional gift materials for a 10th wedding anniversary. 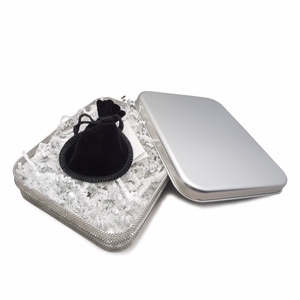 So we've grouped our tin or aluminum gifts on this page! 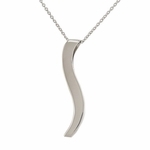 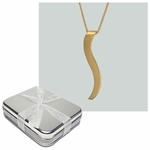 And if you want to see a full selection of tenth wedding anniversary gifts including specially designed pendants with 10 diamonds, check our 10th Anniversary Gifts.